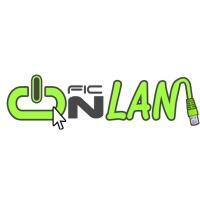 FIC OnLan 2011 has organized a contest to test the creativity and communication skills of its participants by taking advantage of the characteristics of the platform www.classora.com. The winners will create the "social rankings" in Classora that receive the most votes throughout the duration of FICONLAN, and they need a minimum of 50 votes to be eligible to receive a prize. Users can vote until March 8th, 4:50 pm, when the end result of the contest will be published in this ranking.